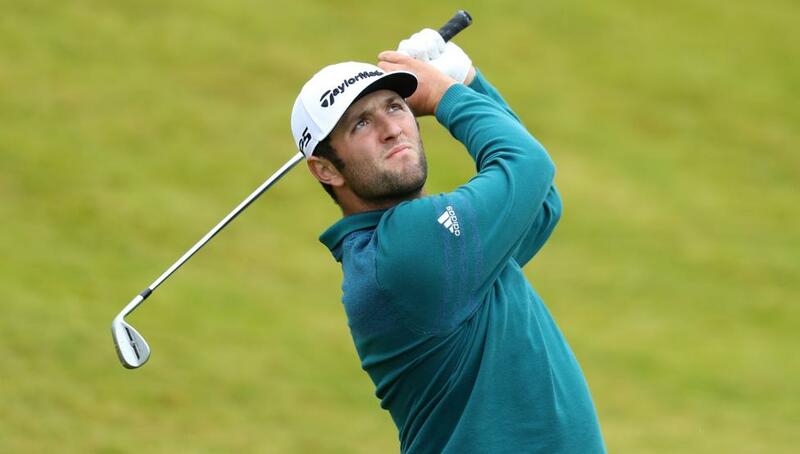 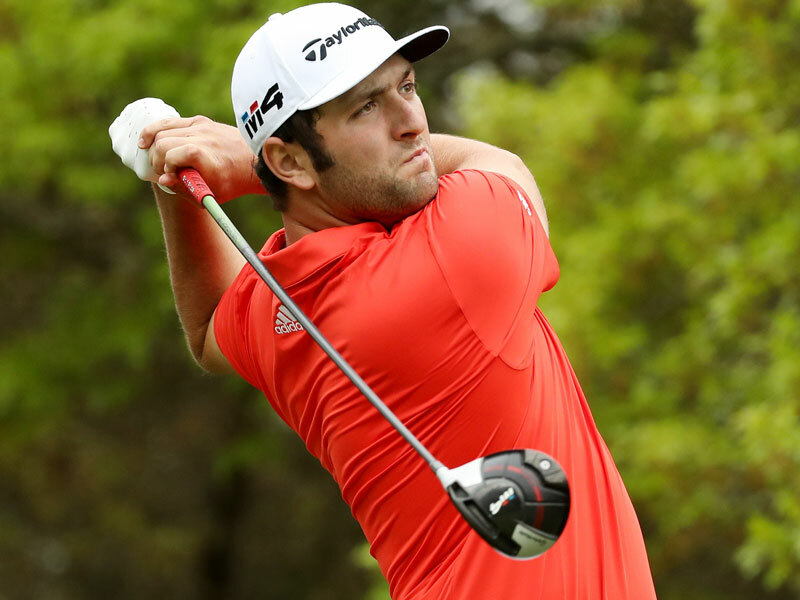 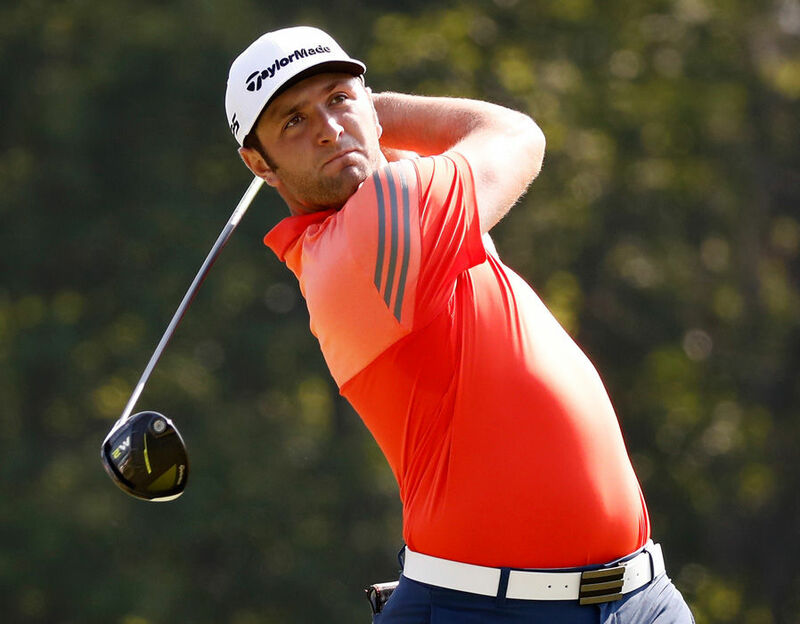 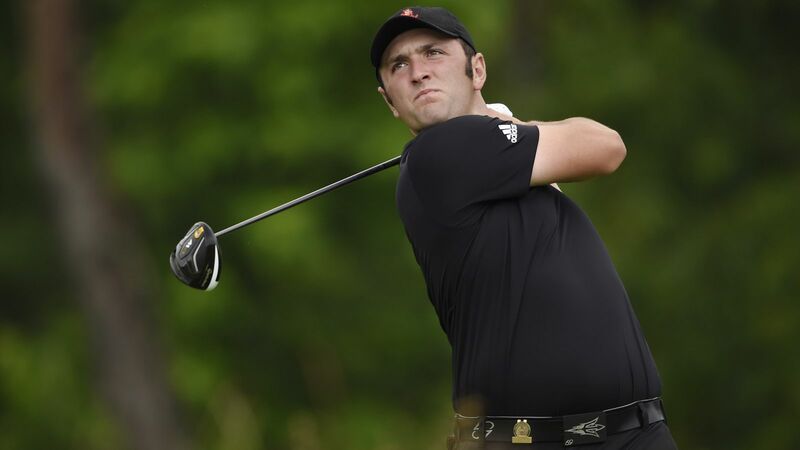 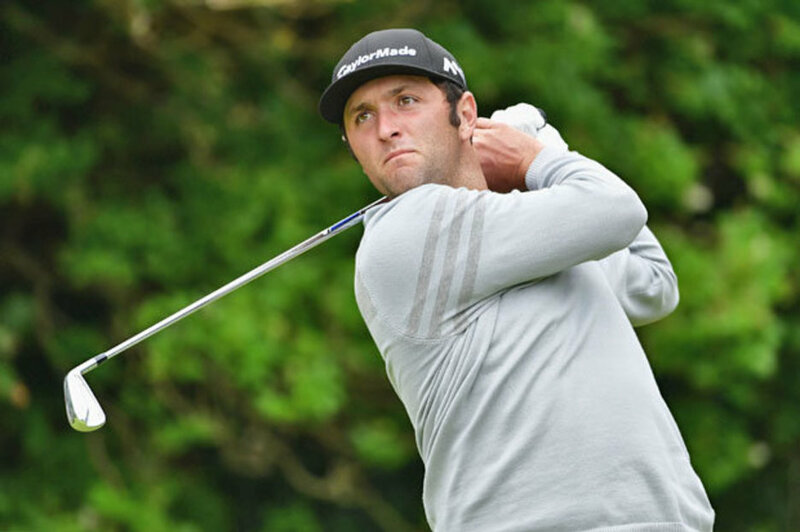 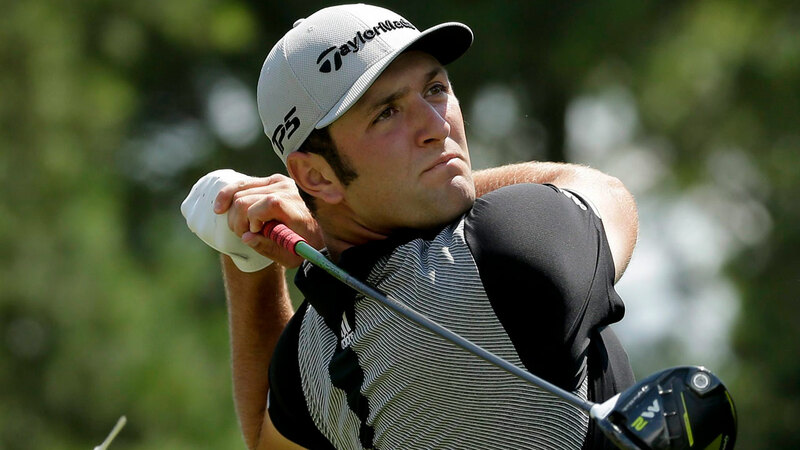 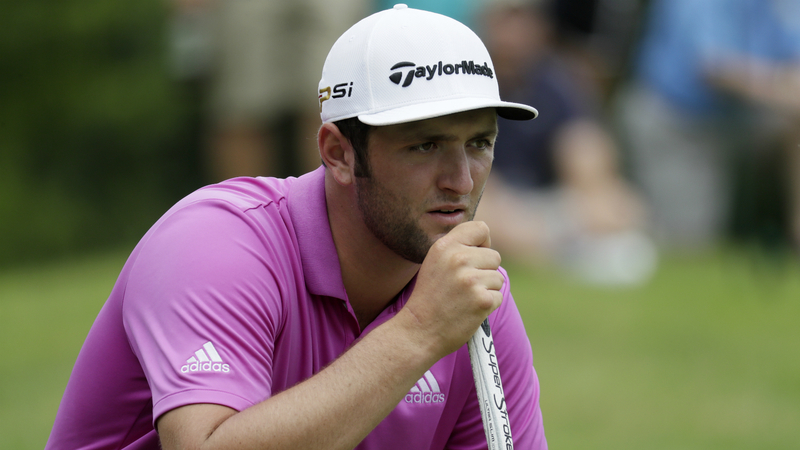 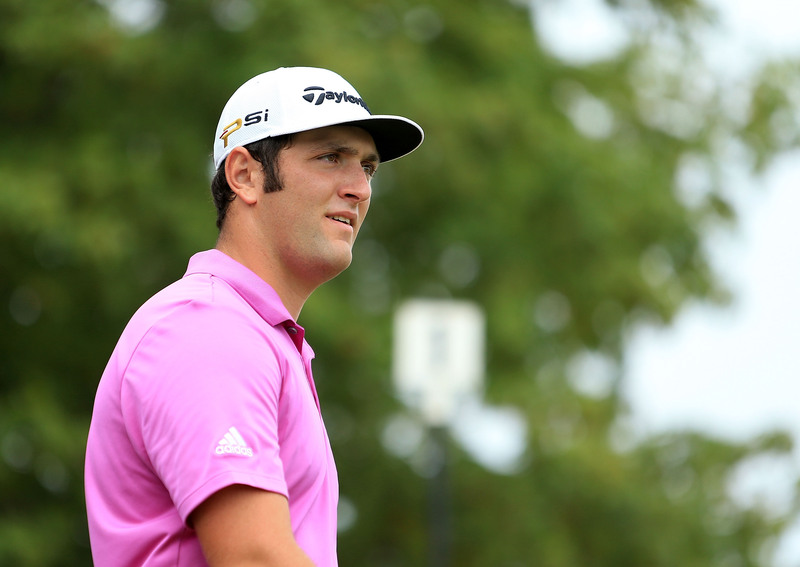 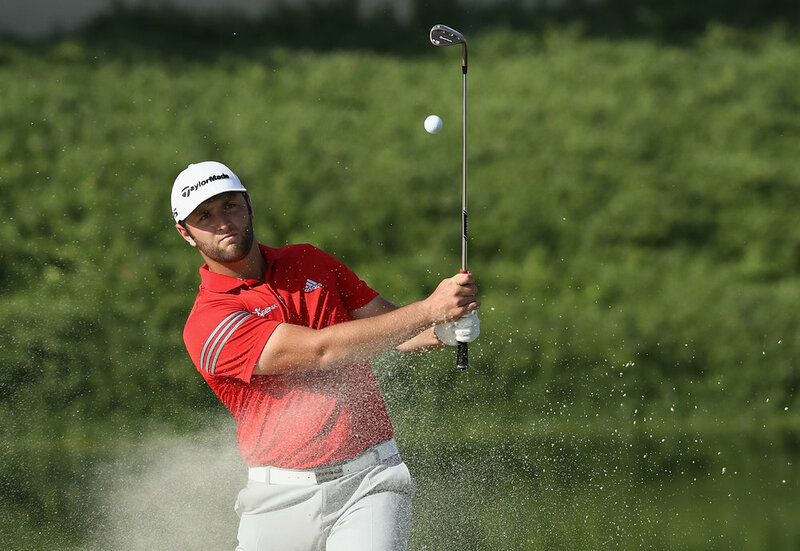 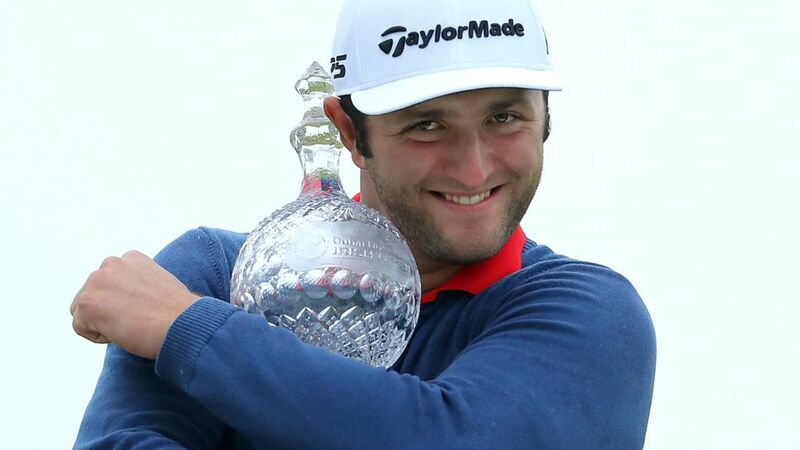 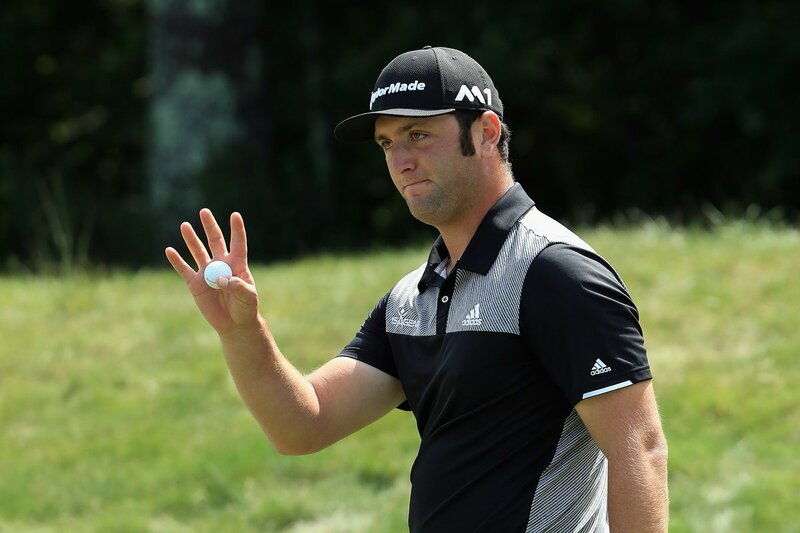 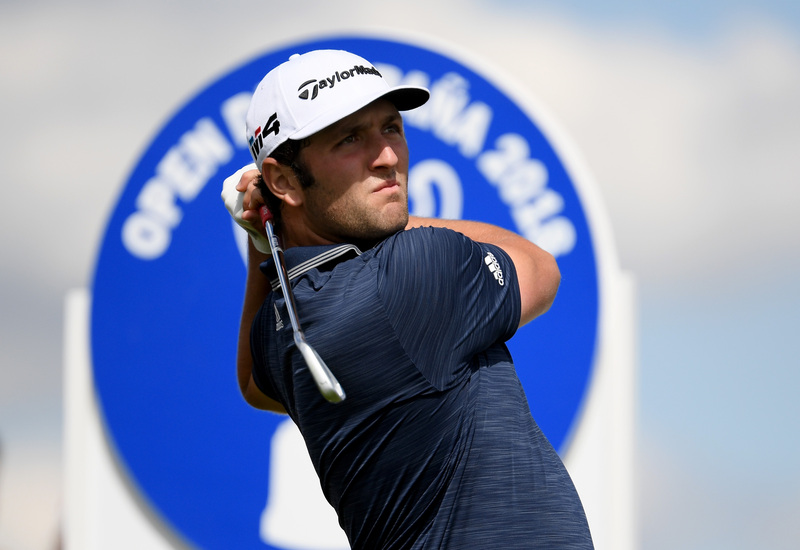 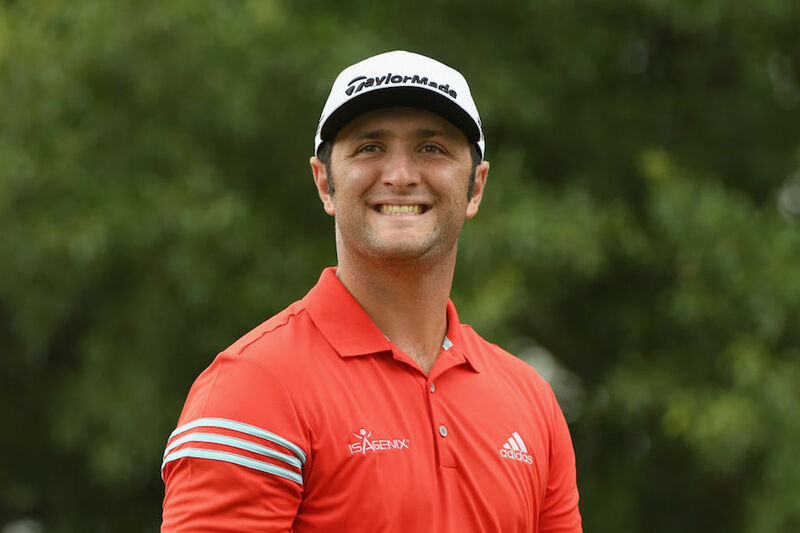 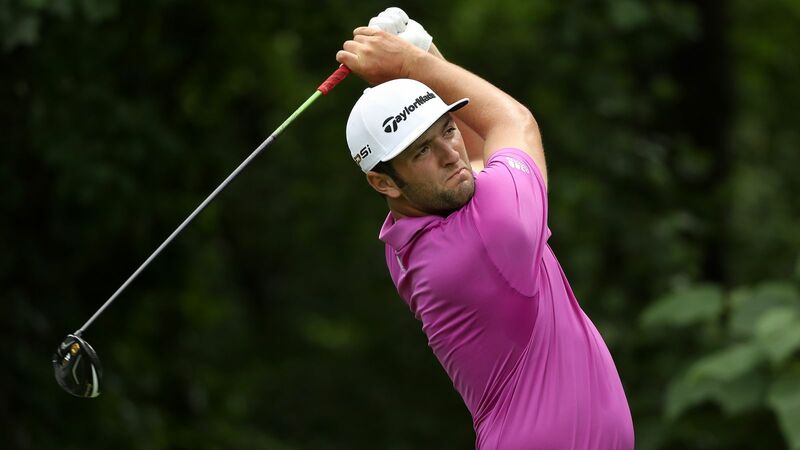 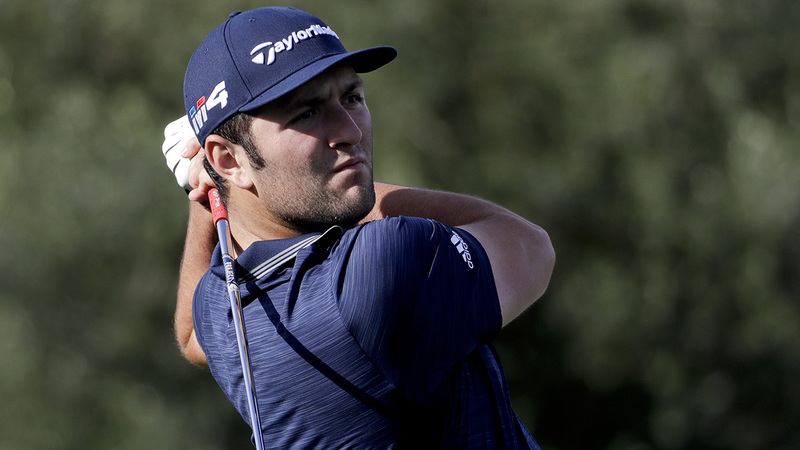 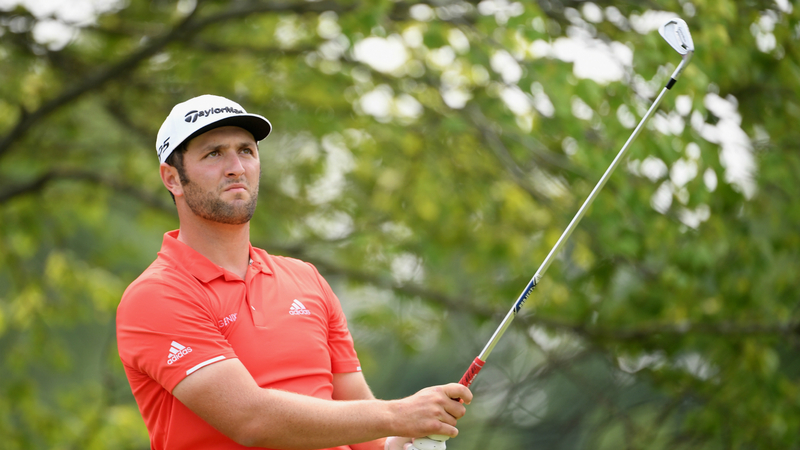 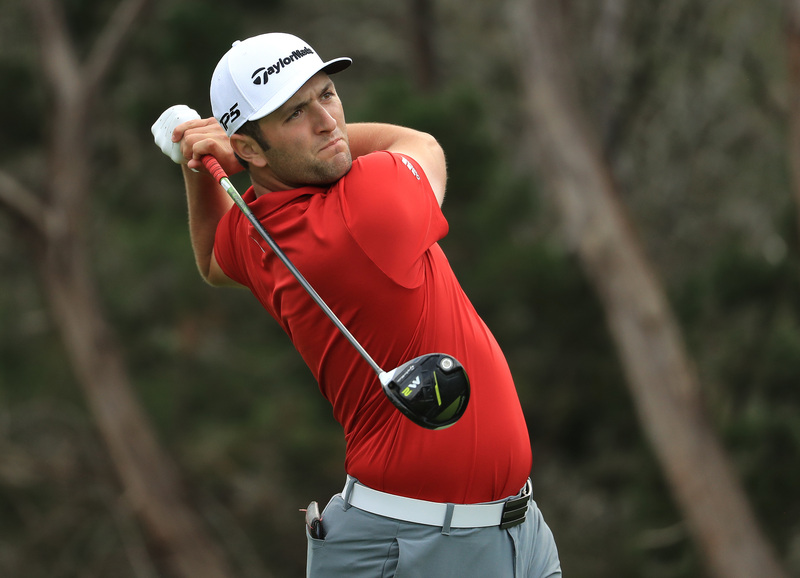 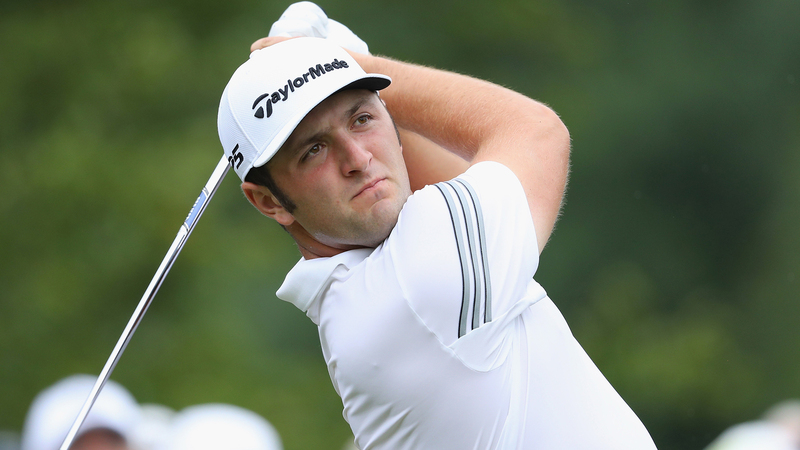 Jon Rahm Rodríguez (born 10 November 1994) is a Spanish professional golfer. 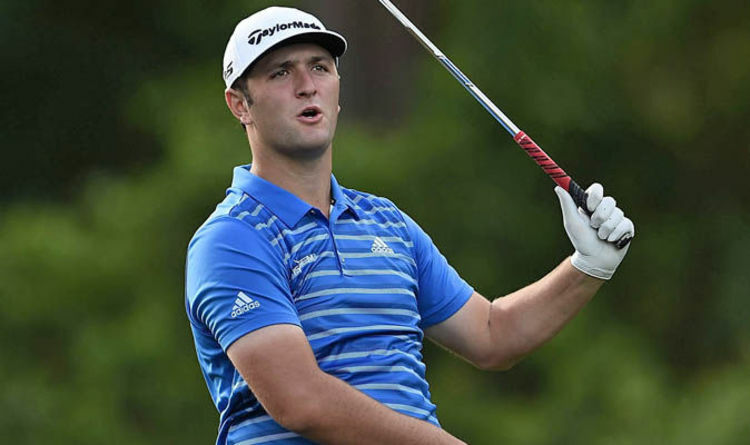 He was the number one golfer in the World Amateur Golf Ranking for a record 60 weeks and was the low amateur at the 2016 U. S. Open. 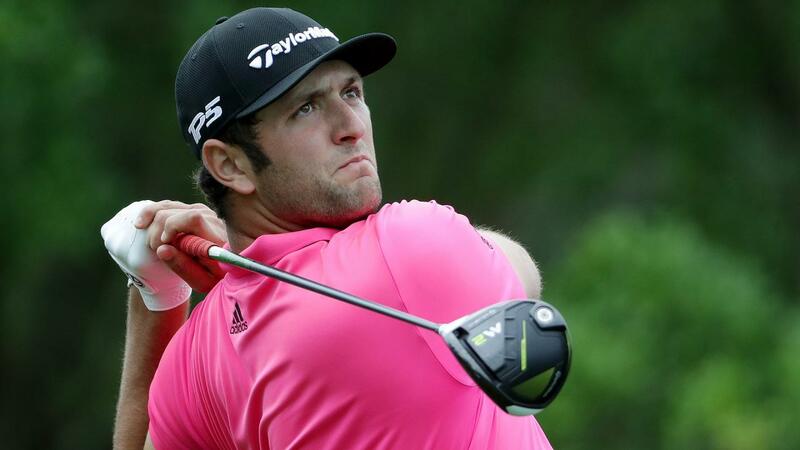 Prior to this event, Rahm was ranked 766 in the Official World Golf Ranking. 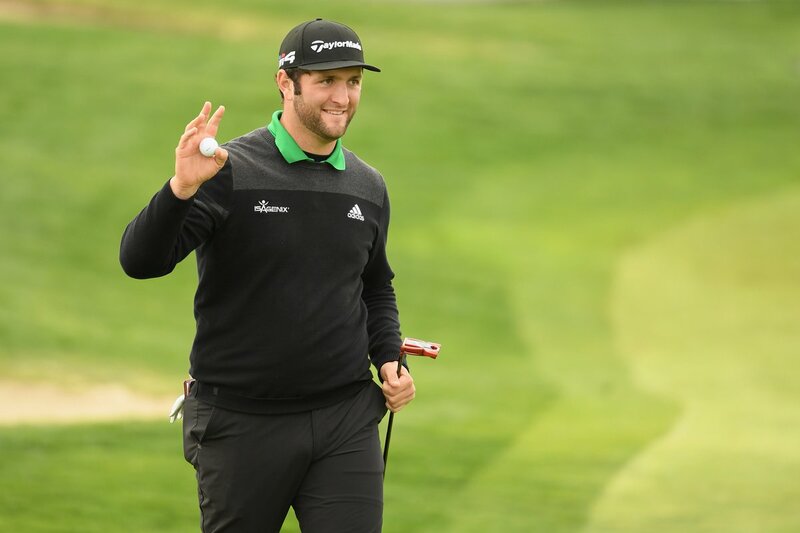 On 21 January 2018, Rahm reached a career-high ranking of No. 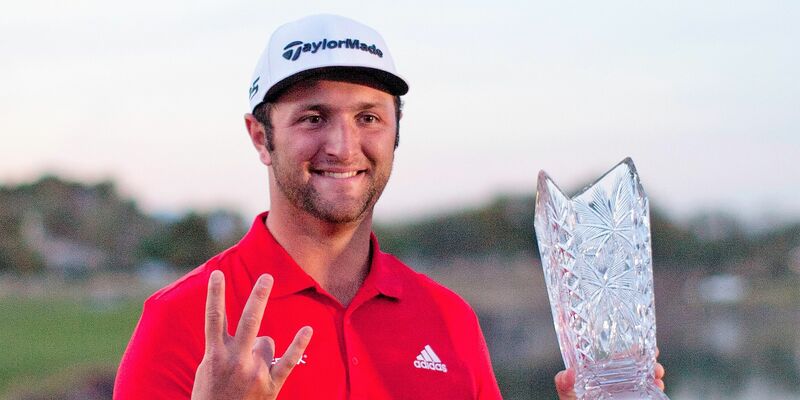 2 in the world after winning the CareerBuilder Challenge.